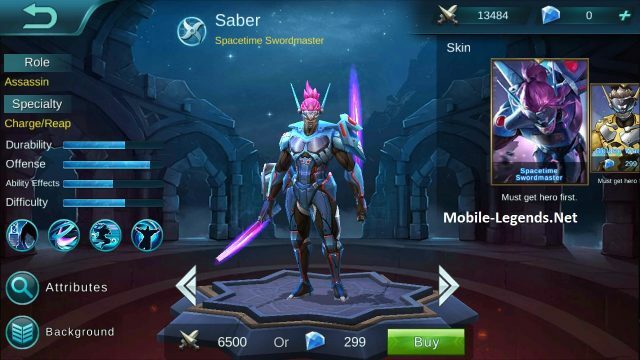 Hi my friends, today i will show Saber AD-Tanky build. Saber, Spacetime Swordmaster. 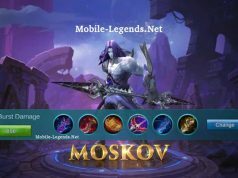 Very good assassin in Mobile Legends. Has a good skills as you can see. We have a durability and dangerous damage. You can survive long time in team fights. 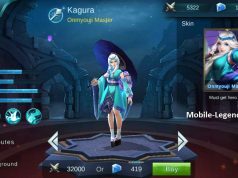 Saber is cheaper than the other heroes, he is 6500 battle points. Note: By commenting, you can help to get information about Saber AD-Tanky items.